The Sacrament of Anointing is available to anyone who is experiencing a long-term illness, preparing for surgery or hospitalization and those involved in an emergency situation. In the case of an emergency please call 248-2427 wait for prompt and press 9. 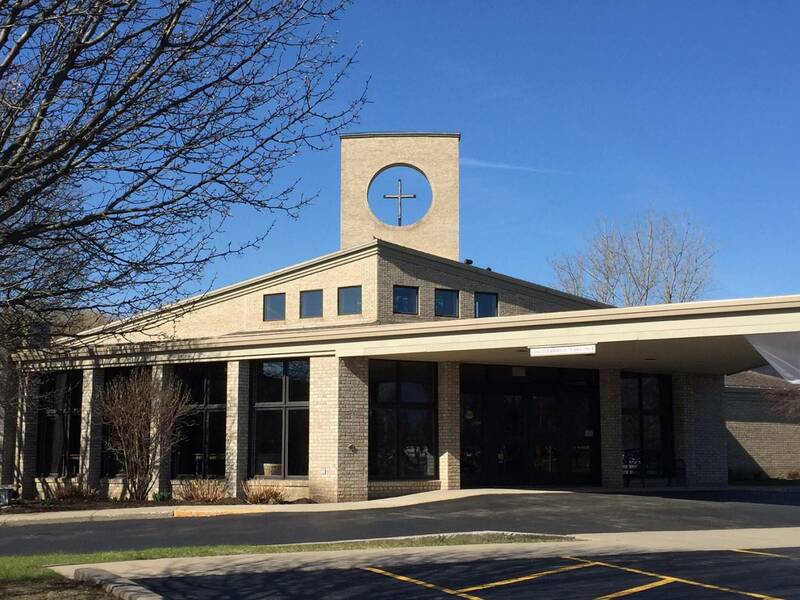 For other situations either call the Parish Office for an appointment or see a parish staff member when you arrive for Sunday Mass and arrangements will be made to anoint you immediately after Mass.